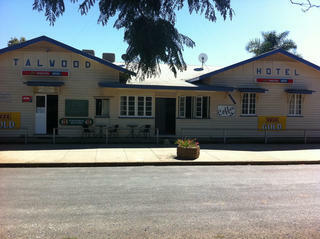 The Talwood Hotel is located between Goondiwindi and St George. It’s a on a new 6 years lease. The lease will be $80,000 + fittings + stock. 6 Bedrooms all air-conditioned, tv and bar fridges.